According to Placester, 90% of all real estate buyers use the Internet when searching for property and 70% reported that they would be more likely to build relationships with companies who provide custom content rather than those that don’t. 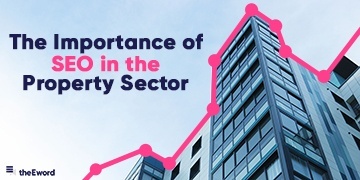 These statistics show how important it is for the property industry to find new and exciting ways to connect with audiences online. With this in mind, we’ve taken a look at how the property industry, be it residential or commercial, is using content marketing to deliver campaigns that stand out and impress. 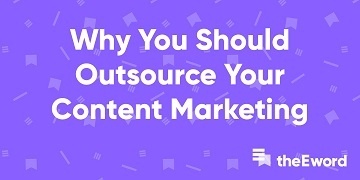 Here’s some examples of companies getting their content marketing right. What would your happy look like? 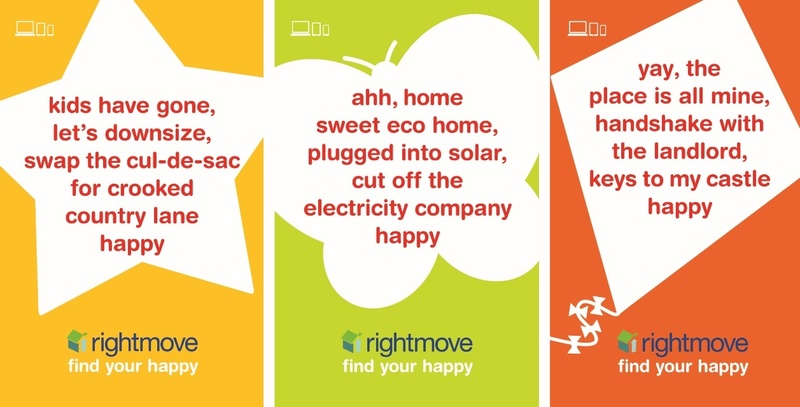 In 2014, RightMove set out to help people find the home that would make them happy, whether it was a house nearer to a school or even one closer to a pub. The marketing campaign was extensive and involved TV adverts and billboard posters. The conversation was extended onto social media too. The campaign worked so well because it connected with people - everyone has their own idea of what their ideal home would be and what could be ideal for someone may be the complete opposite for someone else. The same can be said when dealing with property agents - descriptions can often mean something completely different - one man’s ‘rustic’ could be another man’s ‘untidy’. The campaign positioned RightMove as a company with our best interests in mind and one we could trust to find our dream home. WANT TO INCREASE OCCUPANCY THROUGH DIGITAL MARKETING? DOWNLOAD OUR FREE PROPERTY GUIDE TO LEARN ALL YOU NEED TO KNOW ABOUT CONTENT MARKETING IN THE PROPERTY INDUSTRY AND MORE! Here East is a campus situated in London’s Elizabeth Olympic Park for creative start-ups and entrepreneurial businesses. At the beginning of 2015, Here East teamed up with creative agency Poke to create a promotional film that looked at the many benefits of the London campus and also included an unlikely main character. The campaign managed to effectively show the vision for the campus alongside their commitment to the finer details. In only one and a half minutes, you instantly get an idea of what Here East is and the video makes the commercial property company feel human, exciting and something you really want to feel a part of. The unexpected partnership between all of the engineers, creatives and designers to create the promotional video and accompanying robot echos the community spirit that runs through the veins of Here East. This campaign even managed to win the Best Place-based Marketing Campaign for Poke and Here East at the Property Marketing Awards in 2015. Yes, you heard right - a room in a £3 million mansion was offered on SpareRoom for £1. Founder of the flatsharing website Rupert Hunt decided to advertise his spare room for a low price as he just wanted to find the right housemate and feared a high price may put people off. The story was pretty much unheard of and was destined for national press coverage - being featured on the Independent, Daily Star and Telegraph, amongst many others. The campaign was huge for SpareRoom, helping to raise brand awareness for the website and, in turn, increase registrations. The likelihood is that many people will have signed up to the site after reading the story, whether they were looking for the £1 room or not. Forget about £1 rooms, one property investor decided to give away an entire two-bed property for free. The property based in Manchester, which was worth £110,000, was offered to the winner of a social media competition after Marco Robinson showed outrage in the Stamp Duty tax hike. Not only did it generate press coverage for the property investor, it also helped to increase user engagement on his twitter account. Entrants were asked to buy a copy of Marco’s book and then play a game on his twitter page which involved retweeting a post and then sharing a photo with a copy of the book and a designated hashtag. The campaign would have helped to raise brand awareness for Marco Robinson and his property company, and it’ll have also helped sell copies of his book and increased his social media presence. Kim Kardashian and Justin Bieber are both aware of the business potential that emojis have, and now it seems that the California Association of Realtors want a part of the wink-faced empire. In a move to try and make the home-buying process a bit more fun, the CARmojis app allows realtors to use real estate based emojis when connecting with customers. Forget the nail painting, it’s now all about the ‘Sold’ sign emoji. It not only translates a message that the California Association of Realtors (and their 178,000 residential and commercial realtors) are fun and exciting, it also helps send the same message across the entire real estate industry. The thought of having your realtor communicate with you via their own set of emojis may be a selling factor for the modern day emoji-obsessed generation looking for a new property. Whether you’re working in the residential or commercial parts of the property industry, it’s important to understand how you can connect with your audience in order to make your brand stand out. Perhaps some of these suggestions will help get you started on ideas for your very own creative campaign. Here at theEword, we’re always up for seeing how we can help make your vision come to life. Get in touch with us and see where we can take you. 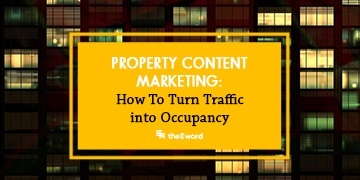 Want to learn actionable tips on how to increase occupancy through digital marketing? Our FREE Property marketing guide has got you covered - with content marketing, social media, paid advertising, email marketing and much more. Get yours today!